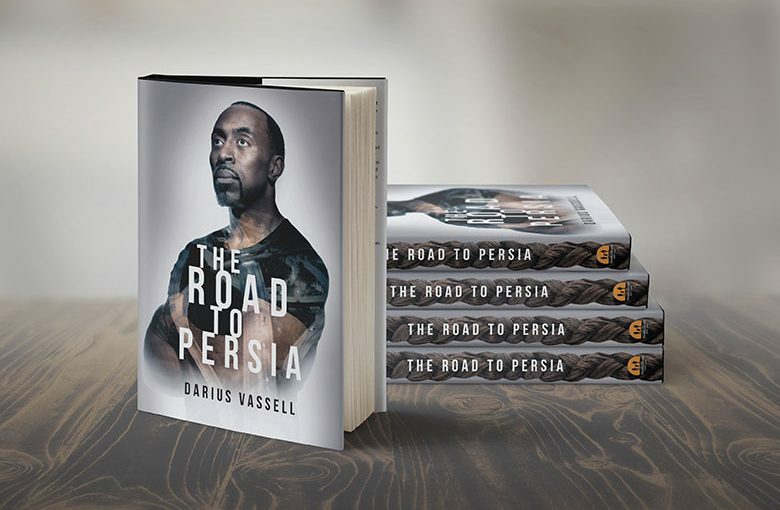 Inama Enterprise Ltd is delighted to announce that Darius Vassell’s self-published autobiography, The Road to Persia, is now available to purchase. The book, in hardback format, consists of 240 pages of content plus 64 photo pages including never-before-seen images from Darius’ personal life. The foreword is written by Vassell’s former Aston Villa teammate and close friend, Dion Dublin, with contributions from Sven-Göran Eriksson, who managed Darius for England, Manchester City and Leicester City, as well as his friend Daniel Sturridge, who played with Darius for Manchester City. Speaking about the release, Vassell said: “I have worked on this book for around 18 months and I am proud to be able to publish it myself as a thank you to my friends and family for all their support over the years but also, I hope, for football fans to enjoy. The cover artwork was a collaboration between Darius Vassell, photographers SM2 Studio Ltd and Oporto Sports creative director Gary Webster. The book was co-authored by Oporto Sports communications director Dean Eldredge and was printed by Bell & Bain Ltd.
© Inama Enterprise Ltd, 2017. All rights reserved.